eBay quality looks damn good! 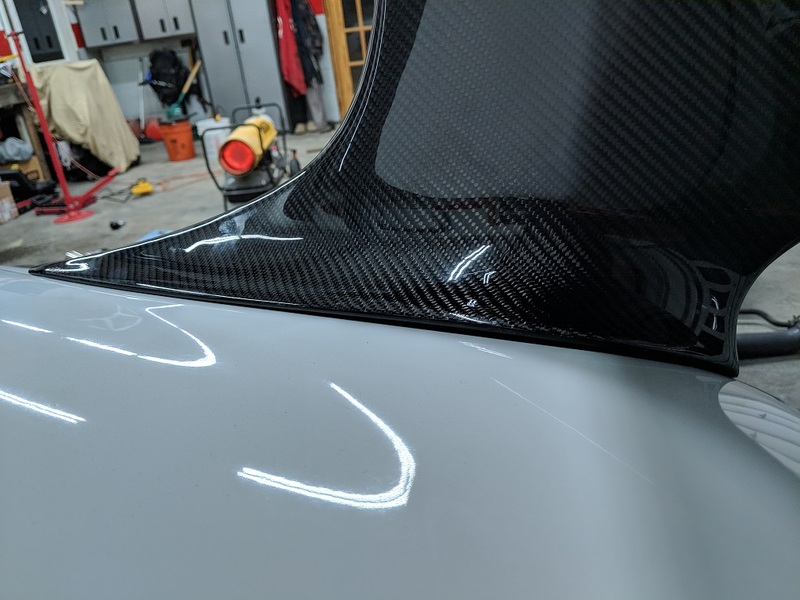 I purchased the Whifbitz full carbon wing and am very happy with it. Ya I've seen the whifbitz wings fit great which was my plan but then I saw the eBay one and thought I would give it a shot. How are the gaps between the blade and posts? 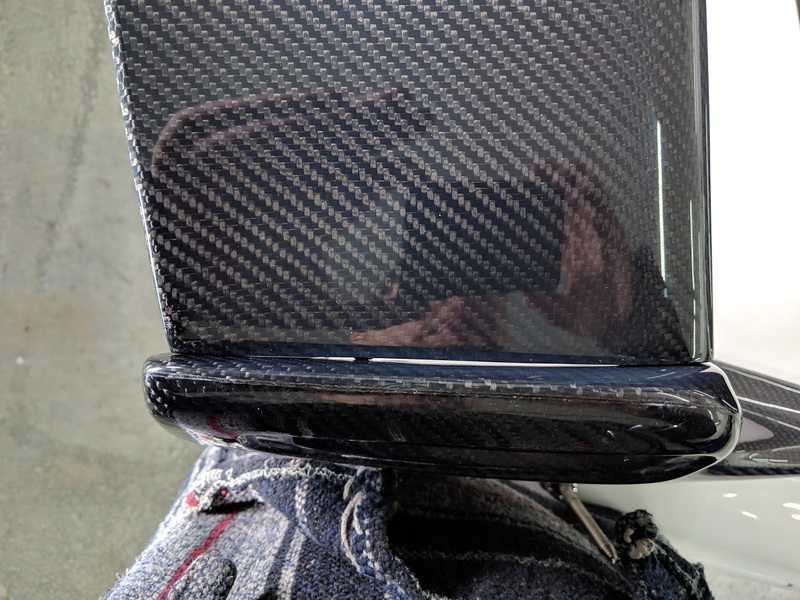 I end up getting the all carbon one, all the holes line up with factory bolts used. I now just need to paint the sides and reclear the center. Nice. Why do you have reclear the center? 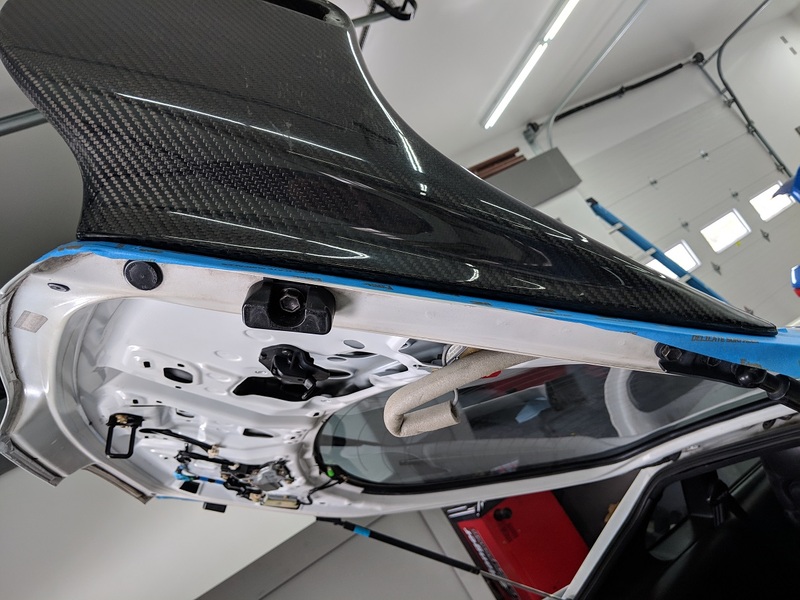 Most carbon fibre parts come with a clear gelcoat, and it doesn't have much UV protection. It will fade and get chalky rather quickly. Reclearing it with automotive clear will solve that issue, while making it glossier as well. Good to know. Thank you. I will reach out to Paul at Whifbitz and ask him if he recommends this on his. I will be doing this! Good idea! 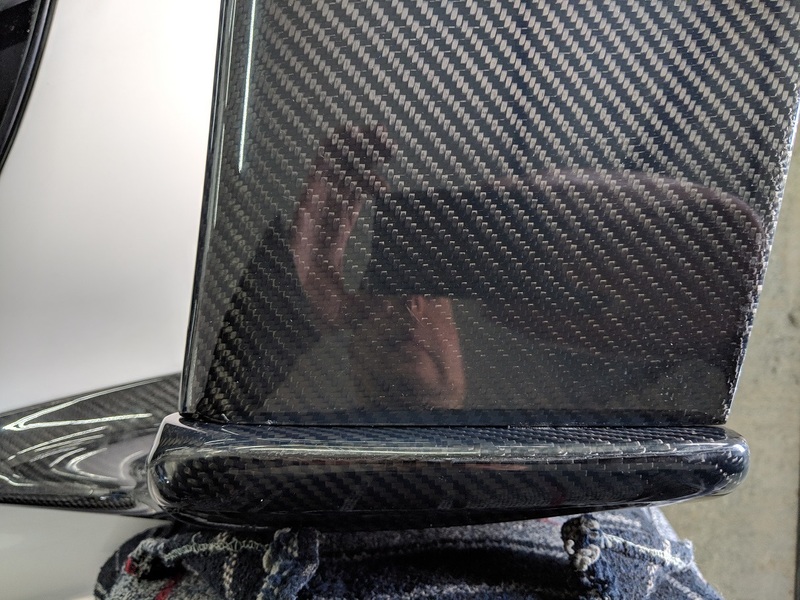 My Own "Carbon Fiber Guy"
Gotta drop a clarification here, most low quality carbon fiber parts come with no clear. It's the resin that haze's over and breaks down with no protection. You get what you pay for, always. so who currently has the best TRD Rep? I gave the whifbitz one a shot. initial thoughts..
- Shipping and packaging was good. I had the spoiler in less than 2 weeks. Everything was wrapped well and protected. -Quality wise of the the center blade I am happy with. 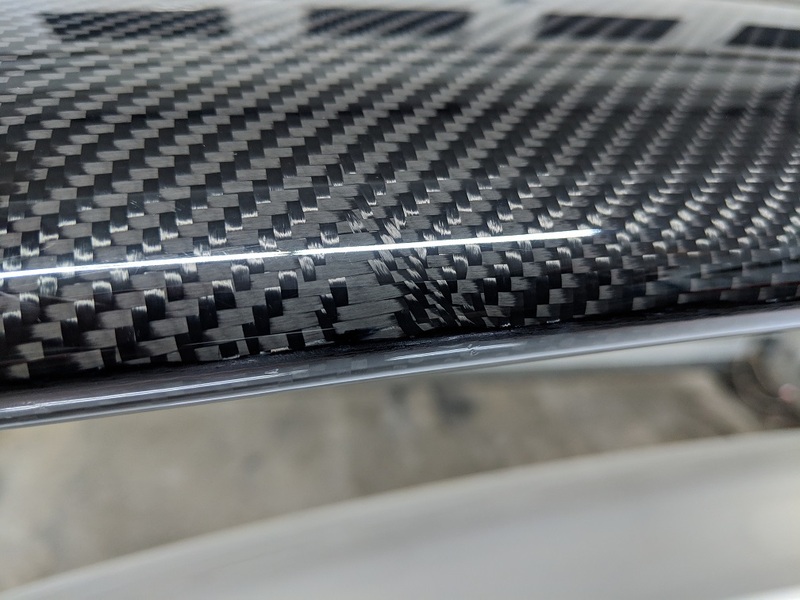 Carbon is nice and flat. The seem looks fine. - The side carbon pieces have a few dull spots on them, but I had planned on painting them anyways. - The screws for the side caps are a little ghetto, but I guess that is normal with any TRD replica. 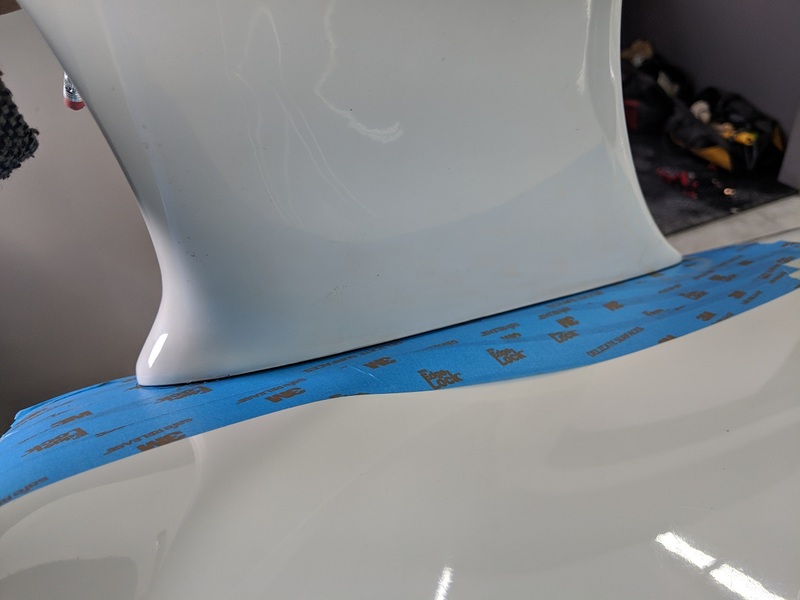 In the 3000gt community someone figured out that you can run a metal strip between the blade mounting bolts and then epoxy a strong magnet to the covers. I had planned to do this to eliminate the screw holes. 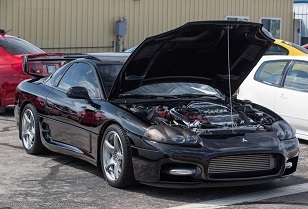 - Where I am having a problem though is fitment. I sent Whifbitz an email but I'm curious if anyone else ran into this. On passenger side post there is a gap where the blade meets it. Both edges of the blade are flat. The inside edge of the right post is curved. This causes the front and back of the blade to hit and I have a noticeable gap in the center. The drivers side is fine. The other issue is with fitment to the hatch lid. The passenger side fits well. The bottom of the side piece contours nicely to the hatch lid. The drivers side is a different story. The front and rear hit leaving a big gap in the center. No matter how I wiggle it (even if I remove the bolts completely), I can't make it any better. I know there will be a thin gasket here, but that won't be enough. My hatch lid is true. 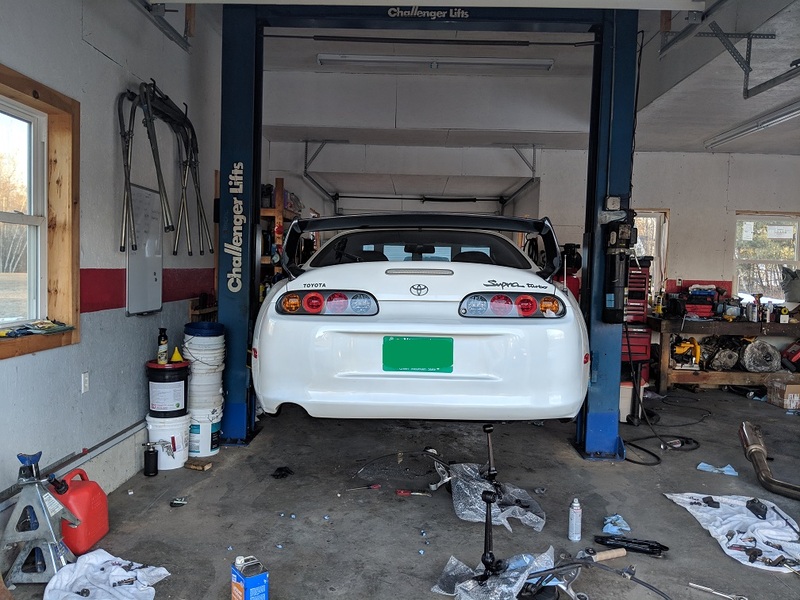 80k mile, non accident, clean title Supra. 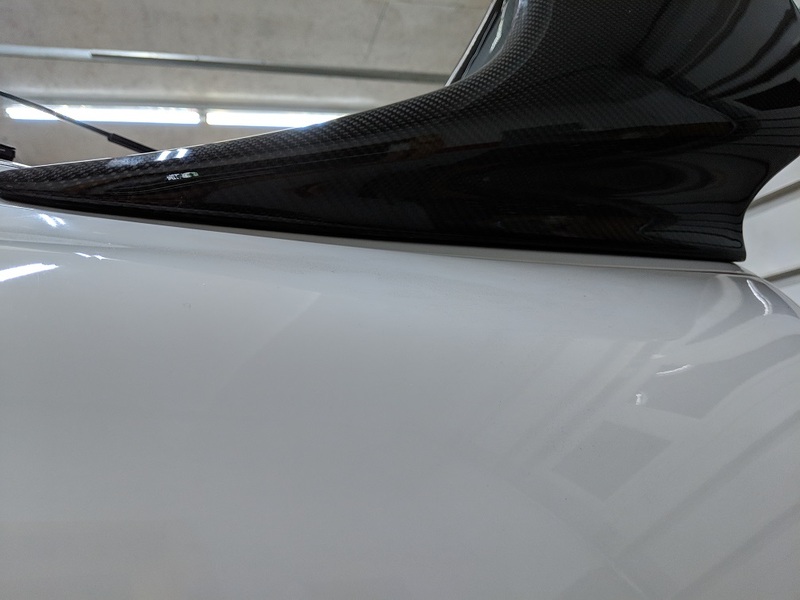 Here is how the oem wing lined up on the same side. So overall I'm not sure what to think. 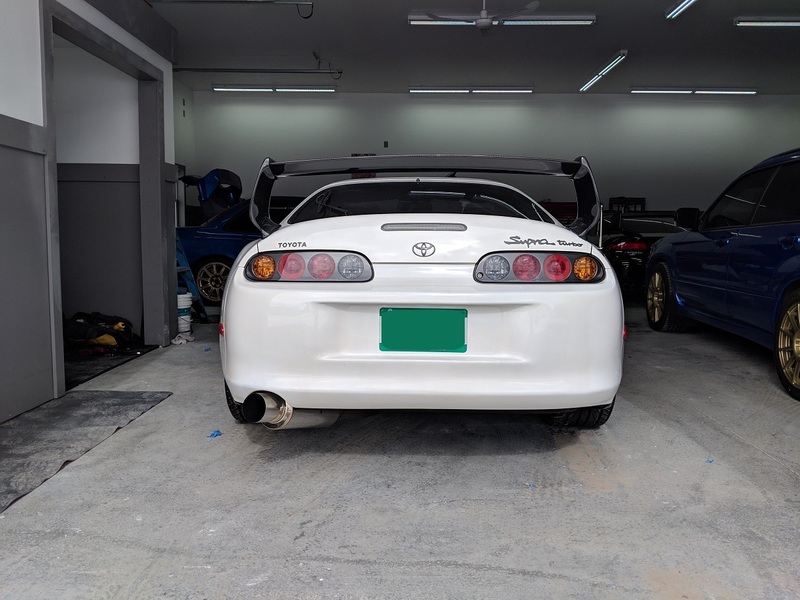 I really want to have a TRD wing on my car, but as much as I love the look; I'm not going to put something on it that doesn't fit well. I'm hoping I got a bad batch and whifbitz would send me replacement sides that fit well. I'm not sure how much deviation there could be using the same molds though. Last edited by fastfalcon94; 03-03-2019 at 01:19 PM. 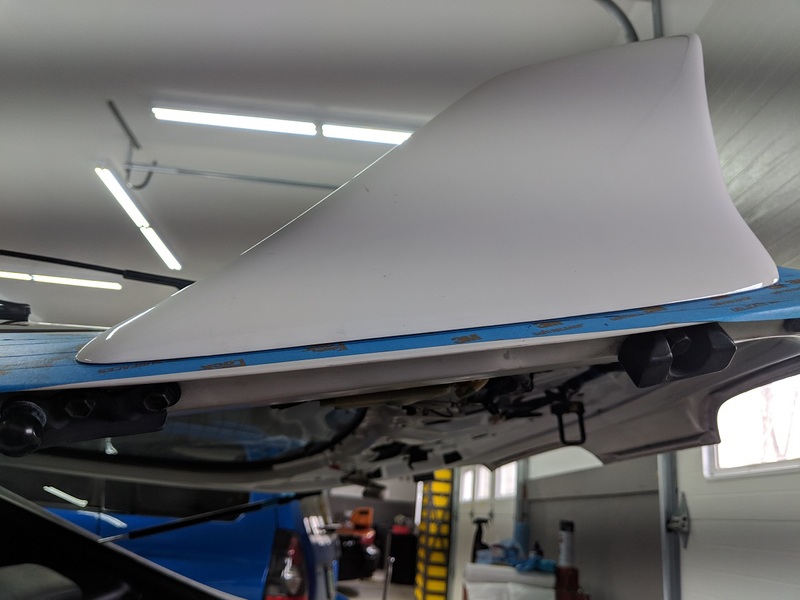 Would longer mounting holes(I know, no one wants to put another hole in their deck lid) increasing the gap between mounting holes, decreasing the "bowing" effect? It's not the bolts causing the bowing affect. They are not getting squeezed together or anything. The cf is very rigid. In the above pics I had the sides snug with the blade finger tight. I tightened up everything and tried to make some more adjustments. I noticed is that the blade seems to be more forward on the passenger side. On the passenger side it's 1/4" forward. I could potentially split the difference by elongating the holes in each side piece, but I want to check with whifbitz before doing anything. I may just end up returning it and eating the shipping costs. The blade also seems to be leaning towards the left and this is with it centered up/down in relation to the side pieces. Yeah, I think you are correct. I've never mounted one of these, can you attach the sides first and then the wing? Pieces of body parts are the same, gaps and torque exist all the time. But seems like none of the pieces are a "perfect fit". Might just be a bad passenger fin, or just a bad kit altogether. Paul from Whifbitz looked at my pictures and agreed it isn't fitting like it should. He said they recently had a different company make a batch of products for them. He sent me a label for return shipping and he is going to send me one made from the original company that supplies them. Hopefully that one will fit better and not lean left. So far Paul has been easy to work with. Shine makes the best copy right now. It has the adjustment slots just like the original TRD wing so you can adjust downforce if needed for track duty. I'll post some pics when mine comes in. The person who started this thread ordered from MVP and returned it without even installing it on his car. That's why I decided to try whifbitz. Maybe MVP has improved their process. 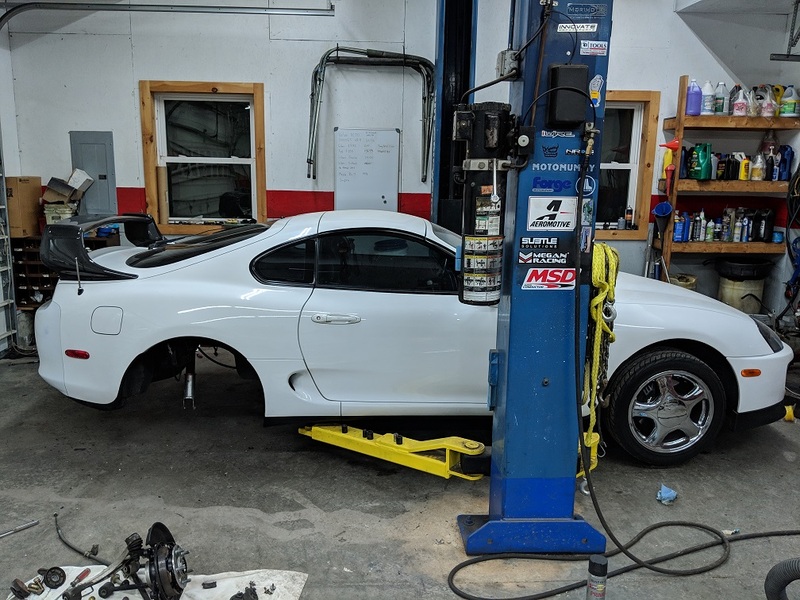 I think they just resell stuff from Shine Auto who is popular in the rx7 world. Anyways I got my replacement whifbitz spoiler. This one fits 100x better. The holes line up with the hatch perfectly whereas the other one I would have had to enlarge/stretch the holes. The gaps between the bottom and the hatch are gone. It's not OEM fitment by any means but it is perfectly acceptable for aftermarket fitment. The side caps fit better. If you pull the sidecaps there is only 1 screw hole per side(previous wing had a few screw holes from there trial/error attempts). 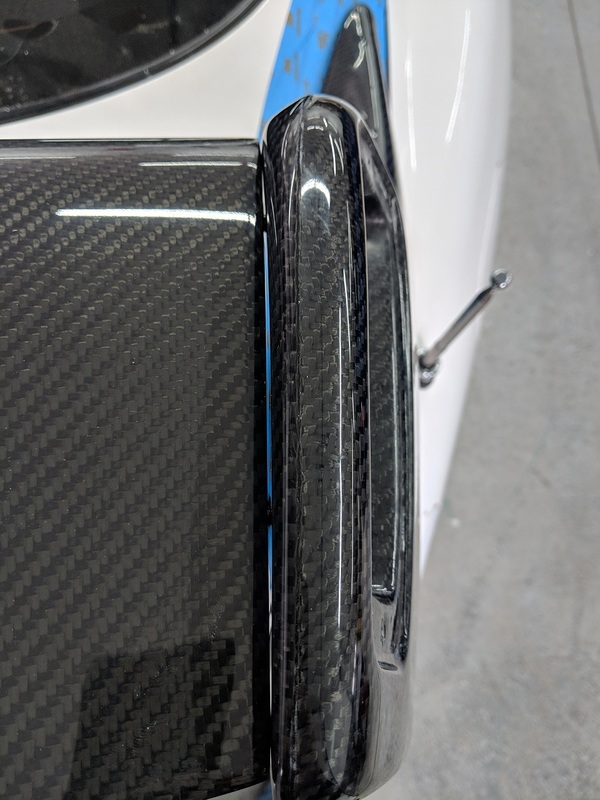 What I like about the sides on this spoiler... the holes for the center blade are not hollow. 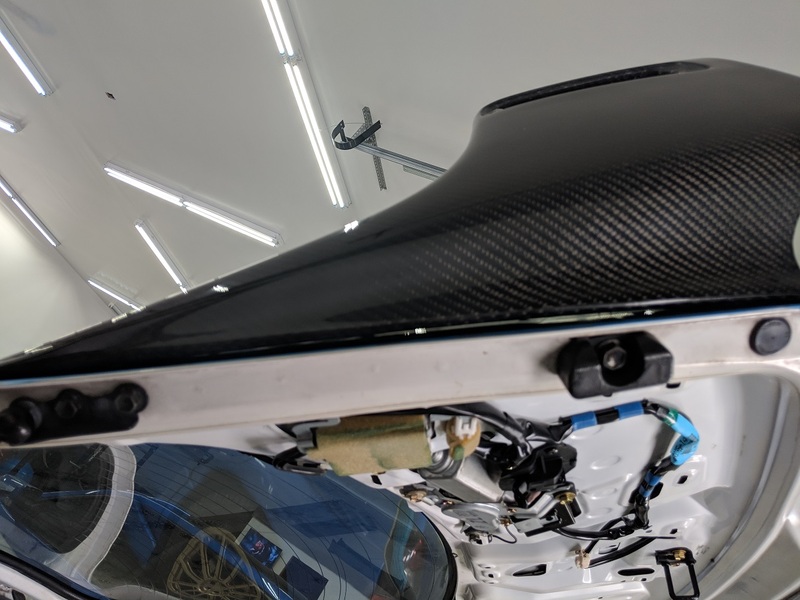 On the other spoiler they were hollow, meaning the bolt would go through the outside layer of carbon, span a 1/2" gap, go through the inside layer of carbon and then into the wing blade. So when you tightened it, you were kind of sandwiching the inside/outside edge of the side piece together. As you tightened the bolts the air gap would collapse so you'd have to guess if you had it tight enough. 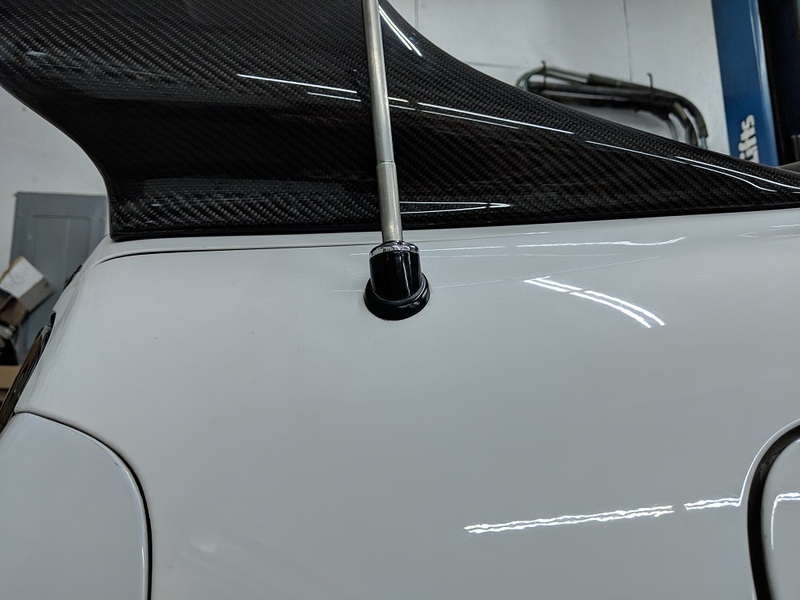 The gap is filled in with epoxy on the new spoiler they sent me so the bolts can actually snug down and feel more secure. That being said there are 2 things that do bug me about it. #1 The anchors for the bolts are made out of mild steel and not stainless. The threads were all rusty, probably from moisture in the epoxy residue while drying. You can re-tap them and use a bit of anti seize or grease. It's not a deal breaker. If it were me I'd rather spend a few extra dollars to get stainless. If you are going to do something, you might as well do it right. When I built a wooden kayak and put in foot pedals I bought stainless anchors. They were cheap. #2 There is a defect on the center blade. 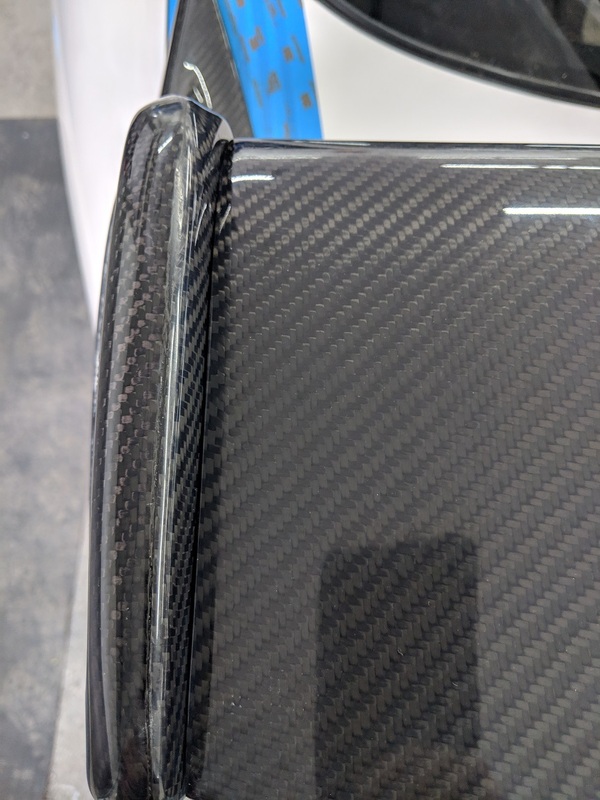 The carbon must have snagged something when they were making the mold. It unstitched some of the weave, and then yanked the weave tight beside it. 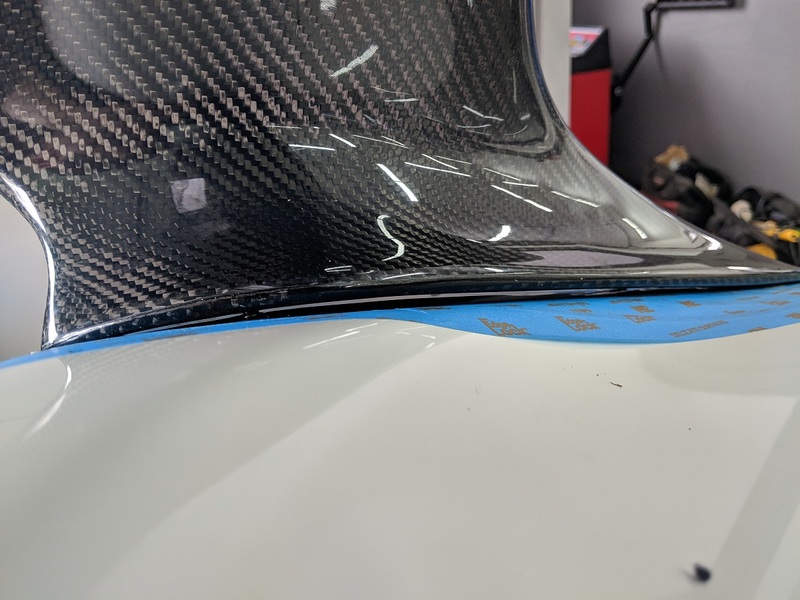 Whoever applied epoxy to the spoiler had to have noticed it but they shipped it off anyways. It would be fine for someone who wants to paint it. For me if the defect were on the sides, or underside of the blade I wouldn't care. But it's in the worst spot possible, it's right on the top edge where it's noticeable. I saw it before I had it fully unpacked. My friend who is not even a car guy pointed it out without me mentioning it to him. So hopefully Paul can help me get that sorted out. Assuming the center blade didn't have a defect I'd rate it an 8.5/10. If they used stainless anchors I'd rate it a 9/10. If they used anchors for the end caps instead of just screwing into the carbon fiber I'd rate it a little higher. The first spoiler they sent me I'd rate a 3 or 4/10. My lift isn't completely level so this picture looks a little weird. I should have it back on the ground shortly so I can double check that it's level. If you look at the blade compared to the upper hatch line it seems to match. The one you got from MVP was not Shine. Ordering was easy and communication was good as Dusty is a contributing member and vendor here. Based on my 1st experience, i inquired for the wing to be inspected before shipping. Reply was: "You won't find anything bad about Shine on SF because there's nothing bad to be said." Thanks to Ken at Shine for stepping in. 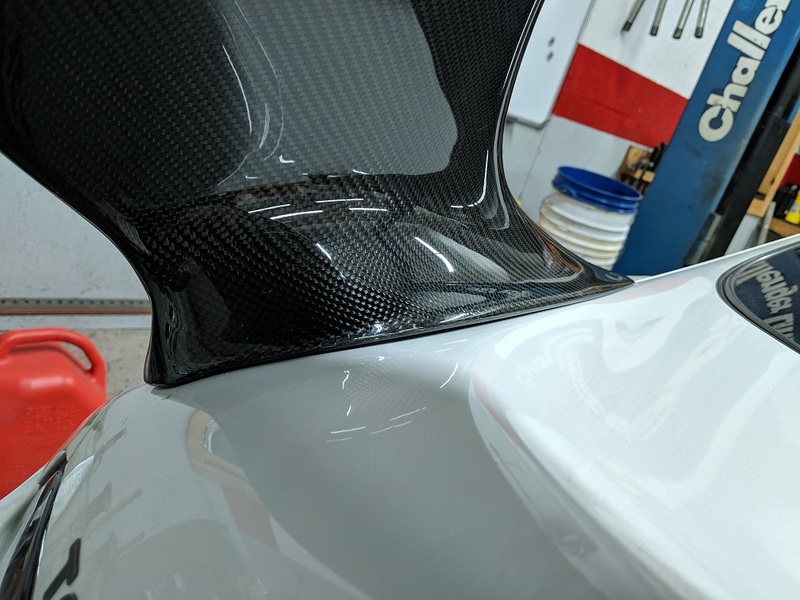 RMM/TRD Wing With The Best Quality Carbon Fiber?? ?